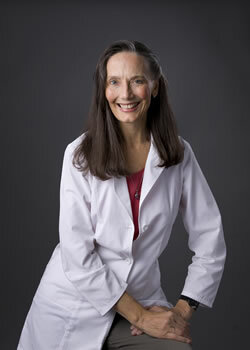 Dr. Patricia Lawler has practiced integrated alternative medicine clinically since 1977. 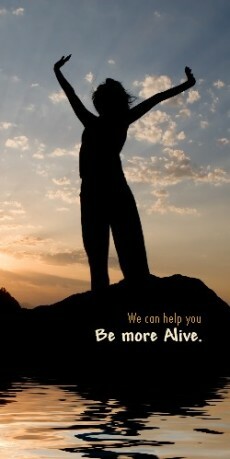 She has expertise in Functional, Structural and Consciousness Medicine including advanced certifications in Koren Specific Technique, Clinical Nutritional, Neurology, NeuroModulation Technique, Reiki, Naturopathy and Oriental Medicine. Outside regular presentations to her patient base, she has lectured extensively at numerous venues in the greater Twin Cities area including the Integrated Health Care Program at St. Catherines College, the Hamline University Health Fair, Minneapolis Community College, Minnesota Health Information Annual Meeting, the SpOiled In Oils Events, and many other local business and educational institutions. She has also appeared as a guest on numerous radio shows. CLICK HERE for a Sample List of other Past Presentation Topics.